What would that kind of change mean to you? Not only will you learn and integrate different perspectives, I provide you with a concrete tool to help heal, unlearn, or integrate any childhood messaging no longer serving you. Reprogramming on the subconscious level all that is known or unknown. Helping you to be more conscious and present in your life today. This Fix8 mandate is a hypnotic/meditative process designed to engage your higher mind/your wisdom or your spiritual self to dissolve the known and unknown blocks and barriers to preventing your growth. We can do so much healing work based on the information of our life this time around, yet the pain continues. Revisiting a past life or lives, can bring forward a deeper understanding of unfinished business at hand which we may be carrying, energetically to this life. Compounding and intensifying this life’s experience. A Japanese holistic, powerful, energy-based modality which promotes relaxation and healing by supporting the natural energy rhythm of the body. Benefits of this modality include stress reduction, improved sleep, and relief from emotional distress. From mini sessions, to week long courses, we will delve into the deepest part of your mind, body and soul. Just choose which course resonates most with you and come discover the person you already knew, yourself. 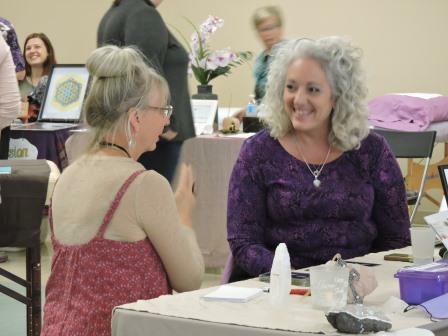 This practical, hands-on course offers you a foundation based in experience for your spiritual and psychic development, all in a safe, supportive environment. This beginner’s course covers all the basics in an authentic, grounded approach specifically for those new to their psychic experiences and wishing to evolve spiritually. The classes are relaxed, fun, and yet packed full of information with a lot of experiential exercises. No previous experience is necessary. You are front and centre in your career. Nothing to hide behind or to lean on in this position you have chosen. Now, how do you be the best you…you can be? Aside from perfecting your craft and perform, perform, perform. FIRST THREE TUESDAYS OF EVERY MONTH: It’s easy in this busy life to get discombobulated or scattered. Come out and explore more zen version of you. Reconnect to Source and one another with a little bit of dance/movement to raise your vibration before we sit or lay for 15 mins of OM and 15 mins of HU meditation. Then, we end with another bit of music to ground us. You are sure to leave feeling fabulous for the remainder of your week. $20/per drop in. Are you frustrated with over eating? Do you understand your emotional eating? How is your underlying self-talk helping or interfering with your enjoyment of the process to a healthier you? There is a lot more power in our words then what we give credit to. Engage in a hypnotic/meditative process to reprogramming on the subconscious level, new ways of thinking and let go of old messaging which is no longer serving your highest potential. Through this journey you will find you will feel more confident and ready to step into the new healthier you in a completely new way. 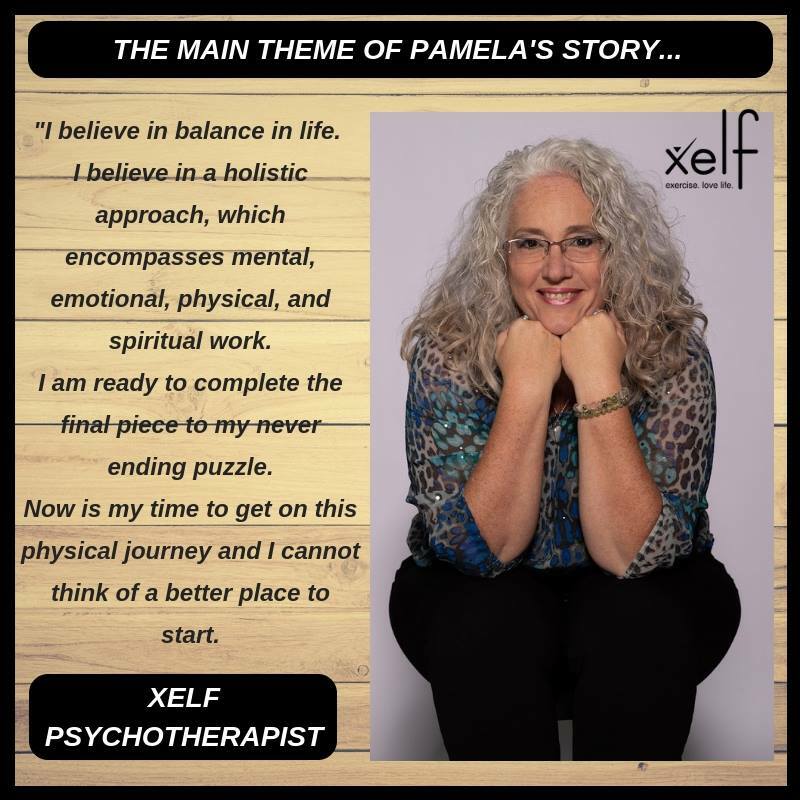 If you are struggling with anxiety, stress, or negative thoughts, you have come to the right place; my life’s purpose is to empower my clients by providing them with loving support, insight, and guidance. I specialize in helping people who are faced with PTSD, depression, domestic violence, and abuse recover and live a life of fulfilment. I coach from a place of non-judgemental understanding and compassion that is rooted in my own life’s journey. My approach is holistic in nature, based on balance in mental, physical, emotional, and spiritual self. Together we can shed light on the unconscious beliefs that create disharmony in your thoughts, actions, relationships, and life in general. If you want to overcome the negative blocks holding you back, I can help! Want to learn more about how FIX8 can change your life? The Fix8 Mandate is a hypnotic/meditative journey to clarity and understanding of yourself. The process will help you dissolve blocks and barriers to you living your most peaceful and fulfilled life. And the beauty about this is…You DO NOT need to share your story with me. Of course, you can; however it is not necessary for this process to work. This also leaves you in total control of what you want to let go of or release. Without anyone dictating what you should or could do. Plus…you leave with an effective tool to use whenever you find you are triggered or bothered by anything. I have been supporting and surprising people with this process for 13 years. With a countless number of success stories; releasing fears and anxiety, depression and traumas of varying degrees. I have combined my Social work with Z Point, Hypnosis and NLP and energy work to develop this process. I love doing this individually (for people ready to dig deep), as well as in group sessions because it is simple, effective and each person can go where they need to go individually. You will feel, sense and even be able to gauge your success along the way. I am so excited to share this with the world. My goal is to provide comfort, guidance, and healing to people from all walks of life. I can help you to unlock the answers and discover the true essence of who you are.